The Italian went into meltdown mode with his flops after the Blues' meek 2-0 weekend defeat at Arsenal and will hope it sparks a reaction from a side who've now mustered just two wins in their last five outings. Maybe the signing of Gonzalo Higuain until at least the end of the season will make him happer although he can't play tonight. Chelsea's ropey spell included the first leg of this tie, Harry Kane's penalty giving Spurs a 1-0 advantage to take to Stamford Bridge. However, Tottenham's attacking options have taken another hit with Dele Alli the latest injury absentee as Mauricio Pochettino tries to guide his depleted side through to the final. Kane is out injured till March while fellow frontman Son Heung-Min is still away on Asian Cup duty with South Korea. It leaves Pochettino with little option but to field Fernando Llorente as the sole striker even though the Spanish veteran had an absolute stinker in a rare start at Fulham last weekend. 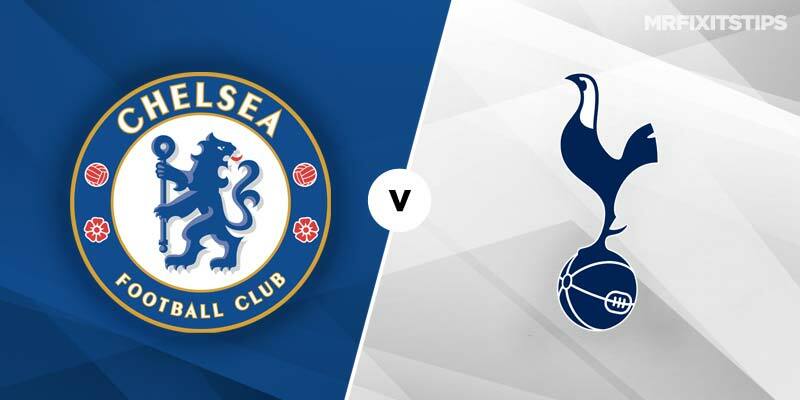 Chelsea are pretty short at 5-8 with Unibet to win on the night while Spurs are as big as 5-1 for victory but slight favourites to qualify at 10-11 with Paddy Power, with the Blues 21-20 at 188bet. Spurs' missing stars puts a huge strain on an already thin squad and Sarri's men can take advantage, with a Chelsea win and over 1.5 goals standing out at 19-20 with Ladbrokes. Eden Hazard will shoulder the scoring burden for the Blues and after half a dozen games without a goal the mercurial Belgian is overdue one and worth backing at 7-5 with Boylesports to net any time. 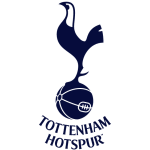 Despite their strike woes Tottenham could well get on the scoresheet against a defence that's been breached at Stamford Bridge by Leicester and struggling Newcastle in recent games. So both teams to net tempts at 19-20 at Sportingbet but I prefer the 2-3 match goals offered at evens by bet365. 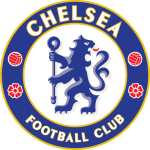 Chelsea: Kepa, Azpilicueta, Luiz, Rudiger, Emerson, Jorginho, Kante, Barkley, Pedro, Giroud, Hazard. Subs: Caballero, Ampadu, Alonso, Kovacic, Hudson-Odoi, Willian, Piazon. Spurs: Gazzaniga, Aurier, Alderweireld, Vertonghen, Davies, Dier, Winks, Sissoko, Eriksen, Lamela, Llorente.